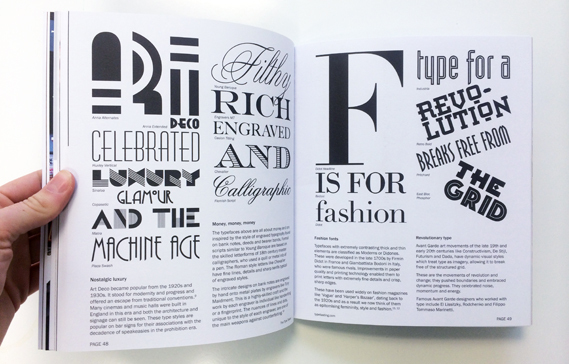 The book is not usually available in shops, but we are excited to announce that you can buy a copy from the Animal Gallery, Bedford during The Art of Type exhibition. 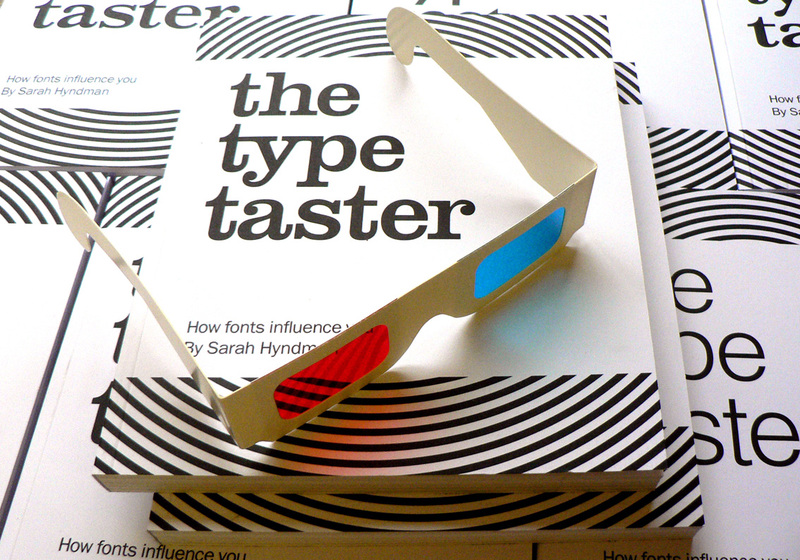 This is the town Sarah grew up in and she will be signing books and answering any questions you wish to throw at her about fonts at the opening party on Saturday 11th July between 7-8pm. 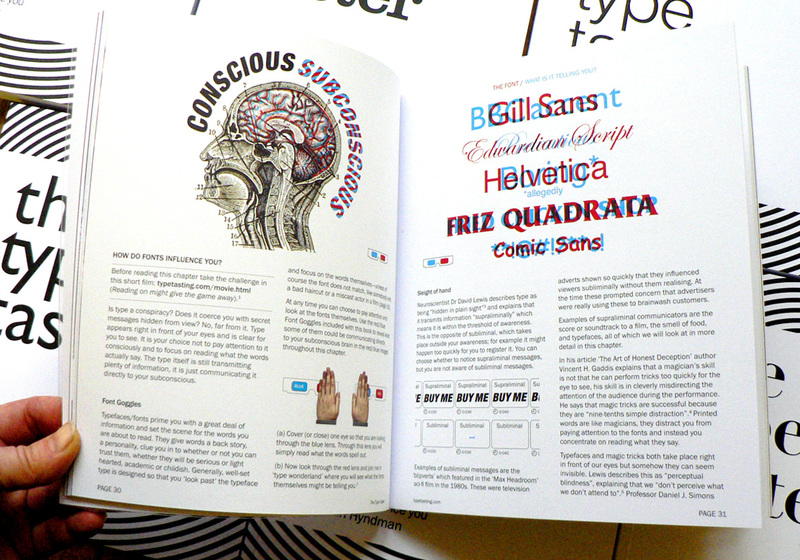 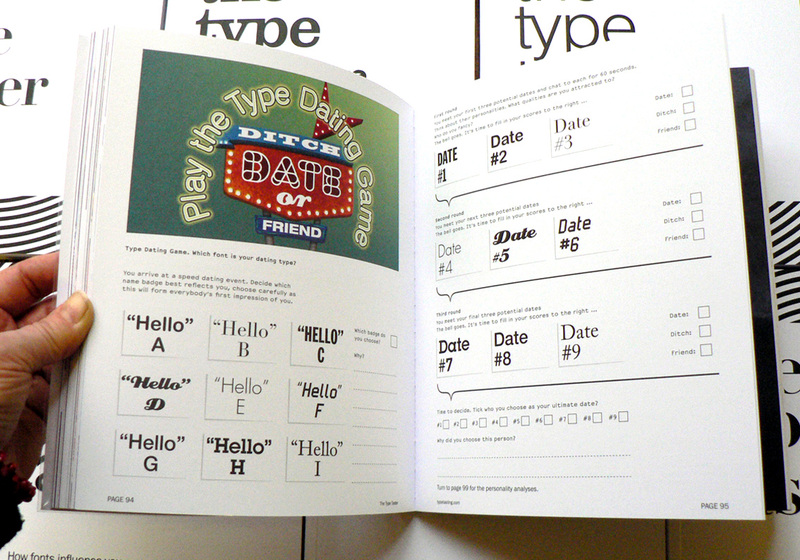 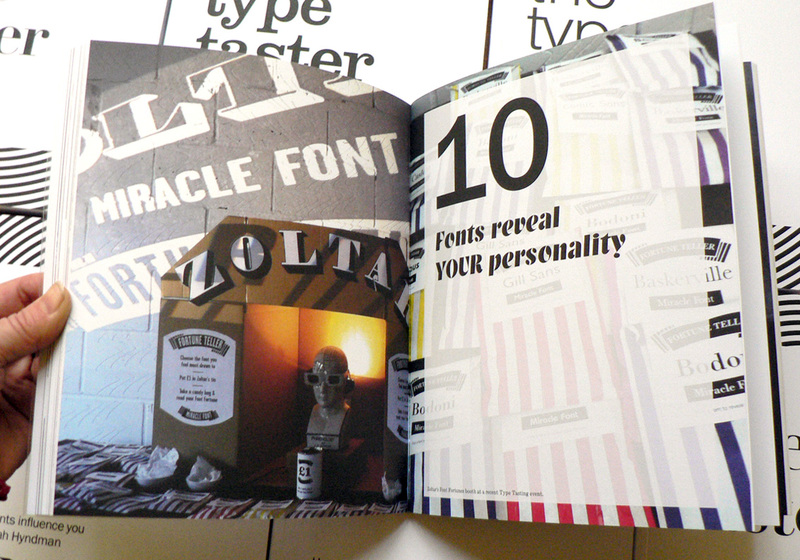 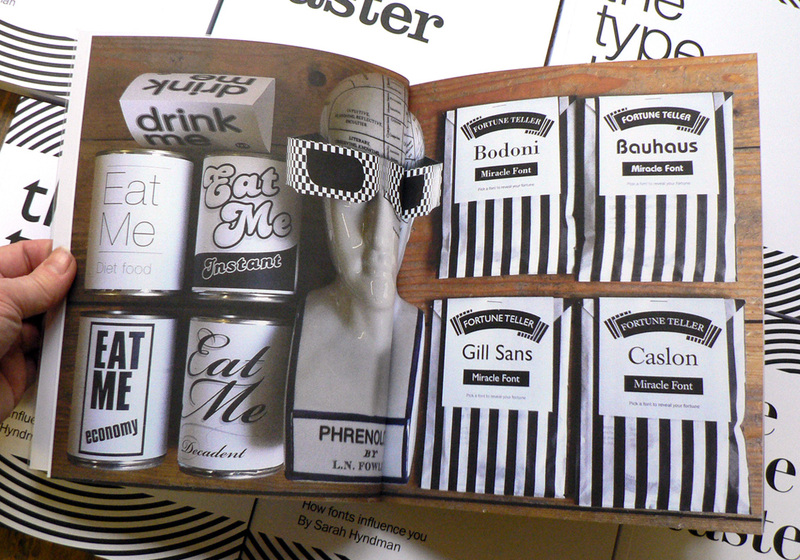 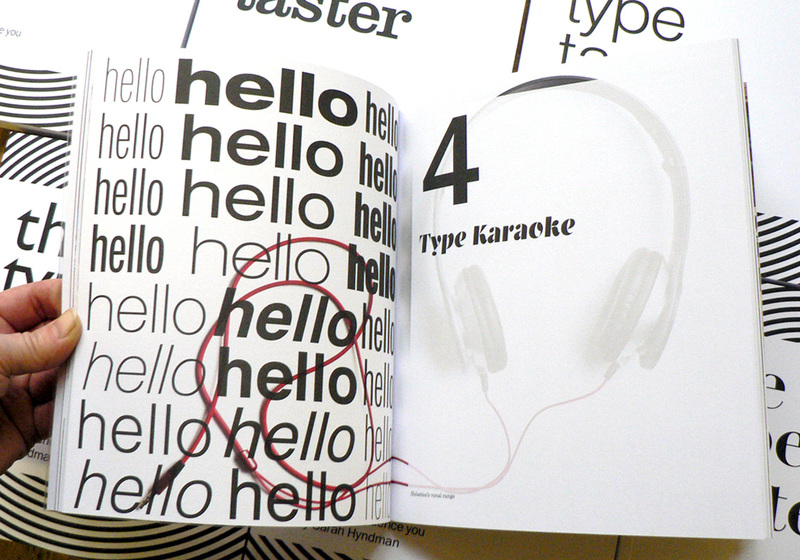 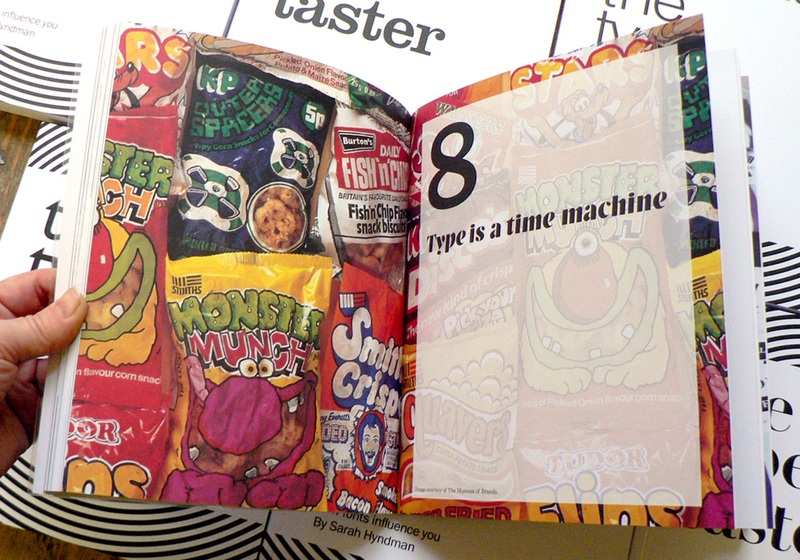 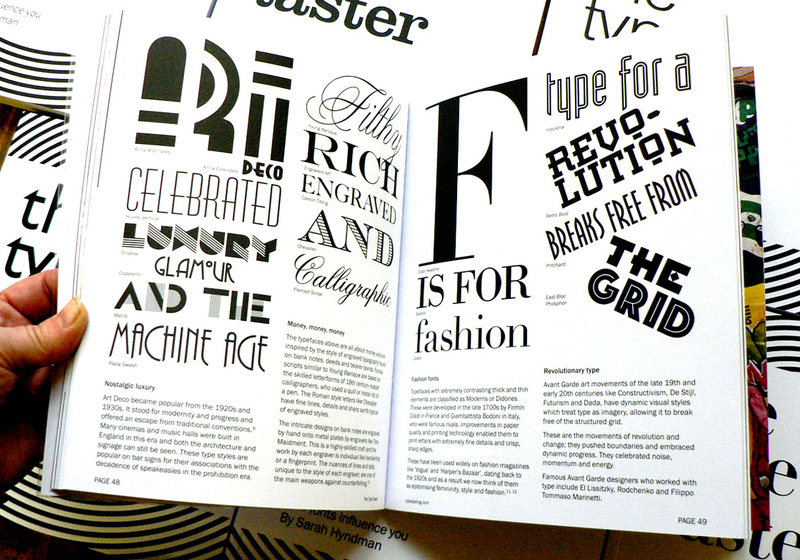 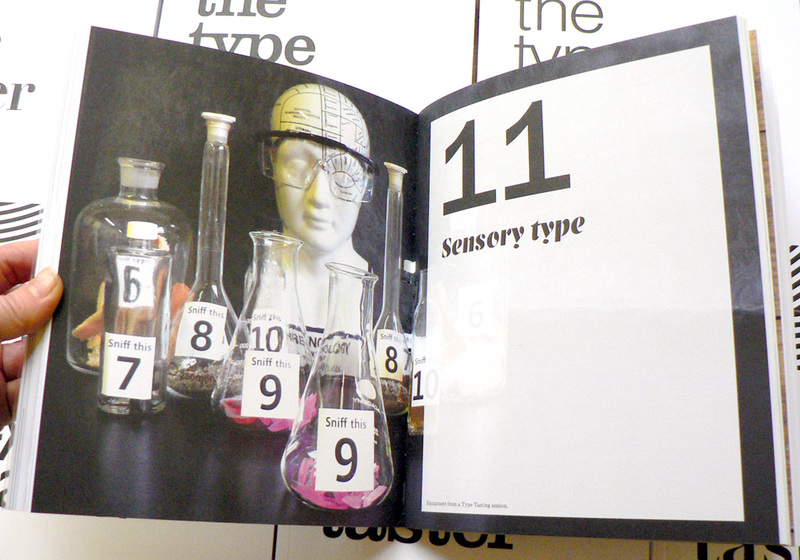 The book continues to be available here on the Type Tasting website. 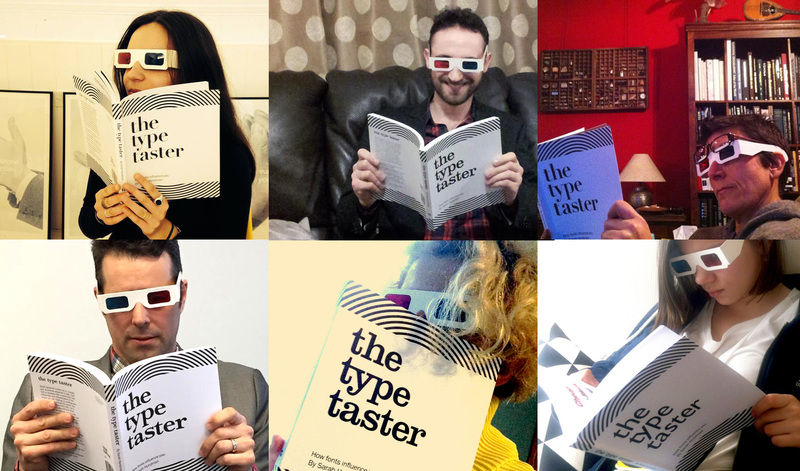 You are invited to the book signing from 7-8pm at the opening party on Saturday 11th July. 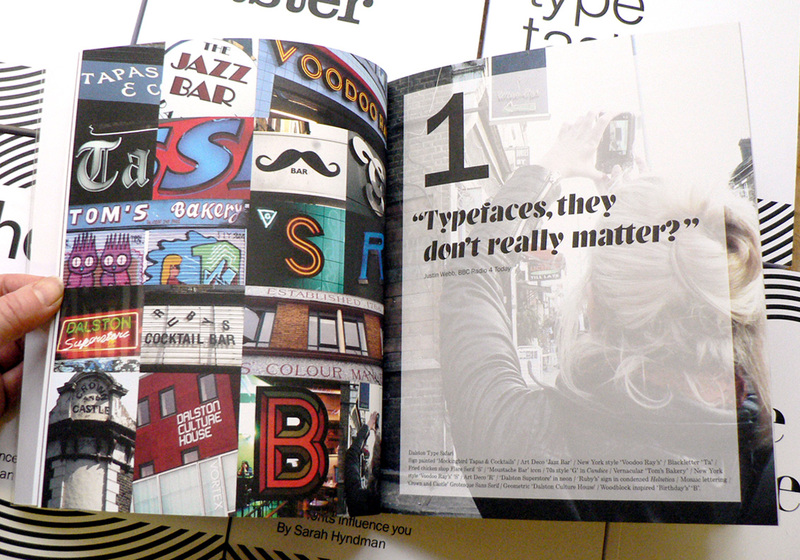 Sarah is also running a ‘Shape of Type’ workshop at the gallery on Sunday 12th July, click here to find out more.